(C) ALCOM Bhd. All Rights Reserved. KUALA LUMPUR: Aluminium Company of Malaysia Bhd (Alcom) is transferring its listing status to a NewCo to streamline its operations including its aluminum product manufacturing business and new venture – property development business. Through a proposed internal reorganisation, the company said the NewCo acting as the investment holding vehicle will enable the company to have a new and leaner corporate structure with separate identifiable business streams to better reflect the current diverse operations of its businesses. Further, the separation of the business divisions will also provide greater flexibility for business operations and facilitate an effective management of the different businesses moving forward, it added. 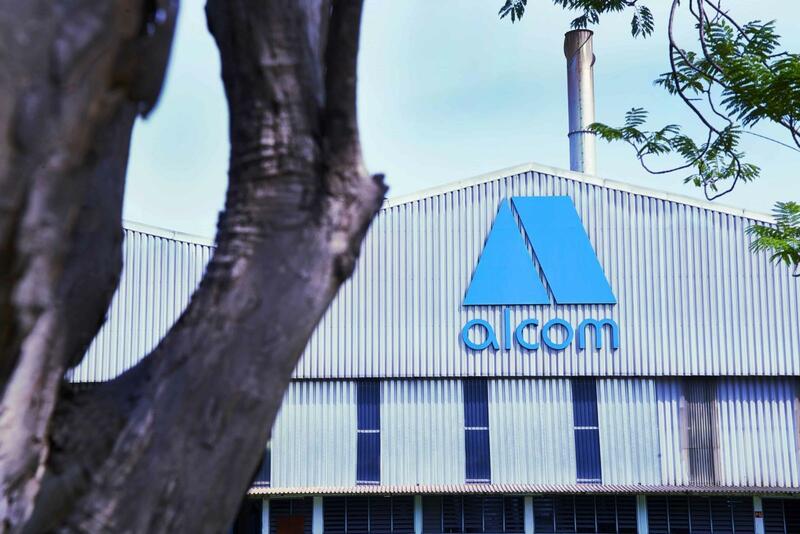 The soon-to-be delisted Alcom, a subsidiary of the NewCo and a sister company of the property development division, will continue to be involved in the manufacturing and trading of aluminum sheet and foil products. Meanwhile, the company said it has acquired a vacant leasehold industrial land in Sungai Buloh, Selangor for RM92 million. The proposed acquisition of the land provides the company with the opportunity to purchase a sizeable land, which is suitable for development in a mature location, it added. Upon completion of the proposed acquisition, it intends to venture into property development by developing the Kota Damansara Land into a gated and guarded industrial park, housing two blocks of six-storey industrial units catering for use as ancillary office, warehouse and light industrial space. The development of the Industrial Park is expected to generate an estimated gross development value of at least RM500 million over a period of three to five years, the company said. Always get the latest from ALCOM. Signup and get our monthly newsletter about industry trends, new technologies and much more.